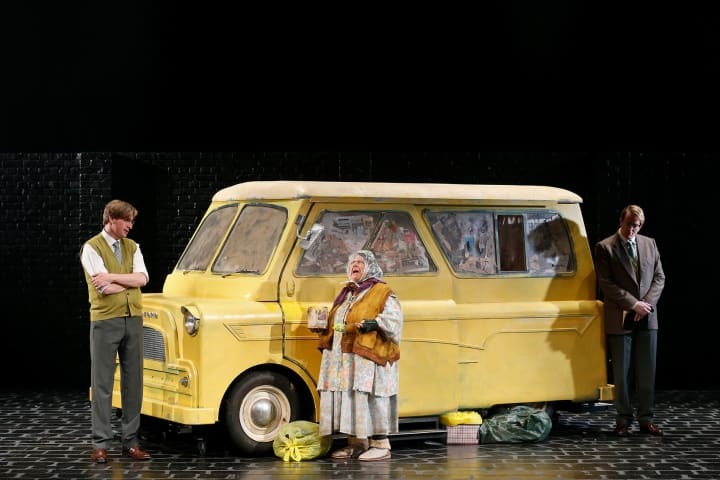 Before they grace the Playhouse stage as two parts of a whole in The Lady in the Van, Daniel Frederiksen and James Millar reflect on their shared character and how they relate to the famous British playwright, novelist, essayist and actor – Alan Bennett. Daniel Frederiksen and James Millar spent three years together touring Australia and New Zealand in the Tony Award-winning Matilda the Musical. Frederiksen played Matilda’s father, Mr. Wormwood, and Millar wore a 5kg body suit to become the ferocious Miss Trunchbull. Yet in all that time, they didn’t share one scene on stage. Both occupied the same rehearsal room floors and green rooms, but never had the opportunity to thrash out a scene with one another before an audience. 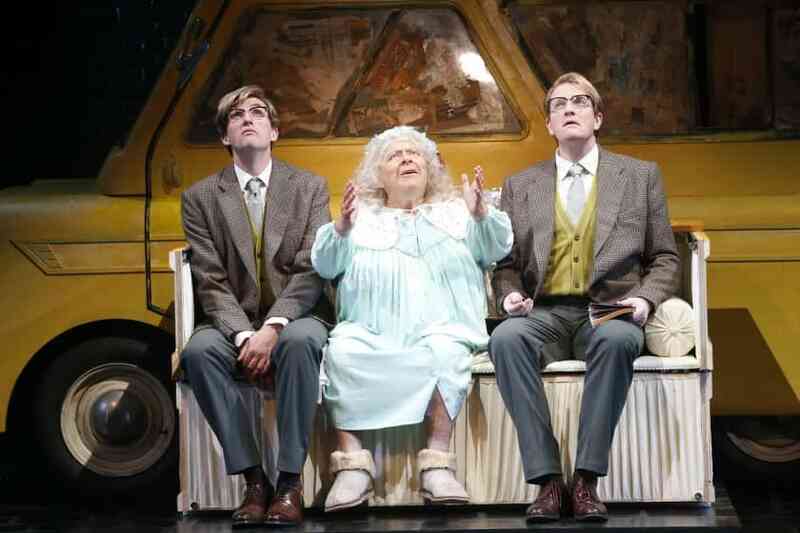 Now, they are set to play the very same character in two bodies – Alan Bennett 1 (AB1) and Alan Bennett 2 (AB2). 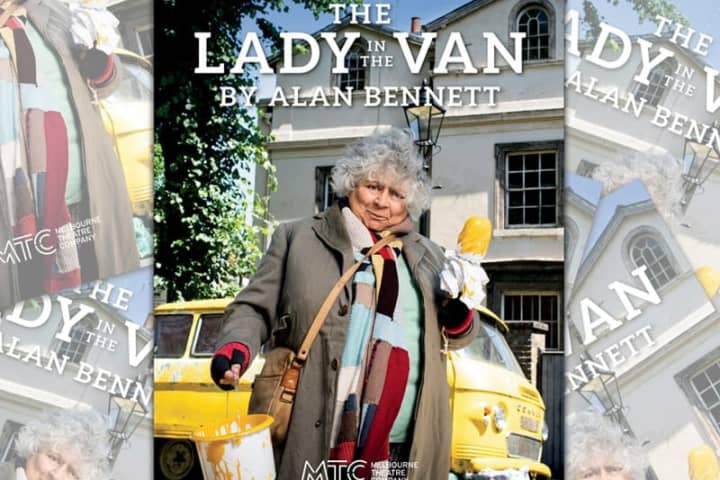 The real Alan Bennett, who wrote the autobiographical – though at times embellished – play The Lady in the Van in 1999, has produced a plethora of material over the years for the two actors to study. For Millar, this has meant pawing through published extracts of Bennett’s diaries, as well his 1990 novella, which lead to the creation of the play. For Frederiksen it has meant listening to hours of Bennett’s interviews on YouTube to nail his prominent Yorkshire accent. The two Bennetts in the script vary significantly, allowing the actors to assume different personality traits while portraying opposite sides of the same coin. 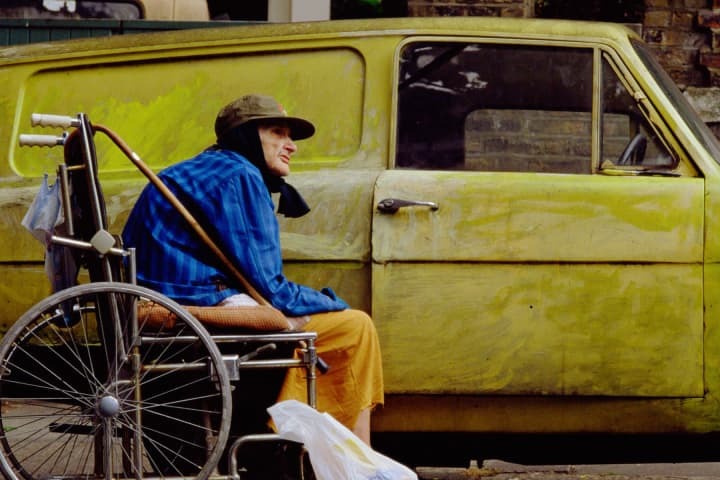 AB1 represents the conscious Bennett who is forced to interact with his squatter neighbour Miss Shepherd, while AB2 represents the subconscious Bennett, or ‘writer’ self, who voices the thoughts AB1 deems unfit for the world to hear. By weaving AB2 into the story as a narrator, Bennett strings together 15 years of plot. His split character is as much a literary device as it is an exploration of personality mechanics. Both actors say they can relate to their respective versions of Bennett. ‘I definitely relate to his timid, fearful, people-pleasing qualities,’ Frederiksen says. 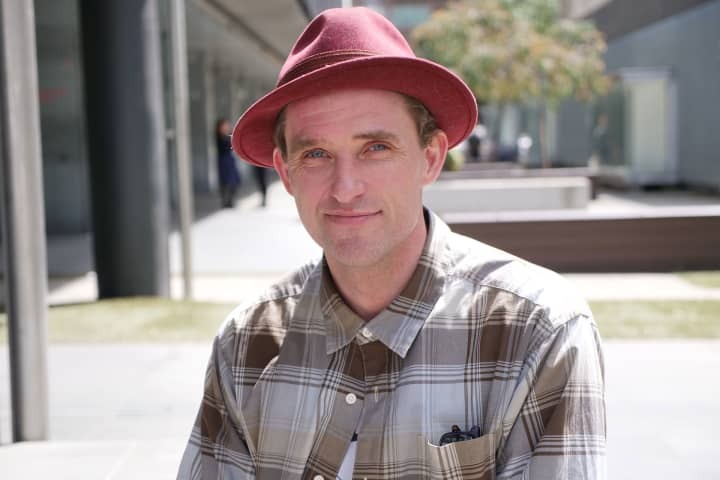 While Millar, as a fellow writer and actor, relates to his character’s stop-at-nothing ambition to tell the story. At the exact same height, with a very similar mop of blond hair, Frederiksen and Millar should look like shadows of each other on stage, and their acting will do the rest. 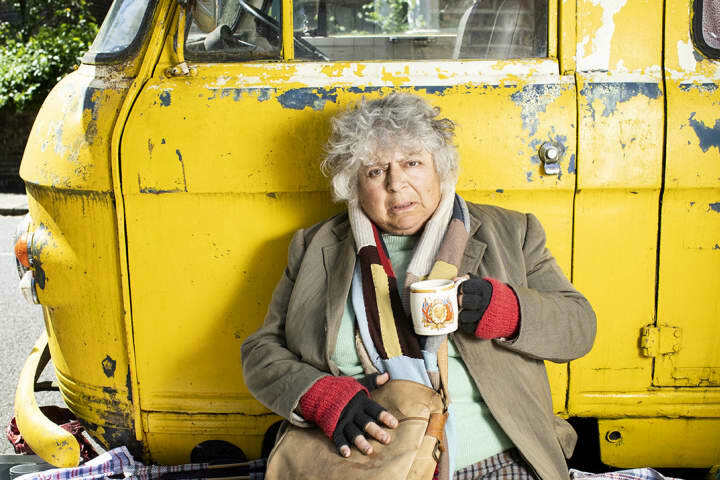 See Daniel Frederiksen and James Millar on stage in The Lady in the Van at the Playhouse, Arts Centre Melbourne from 2 Feb – 6 Mar.